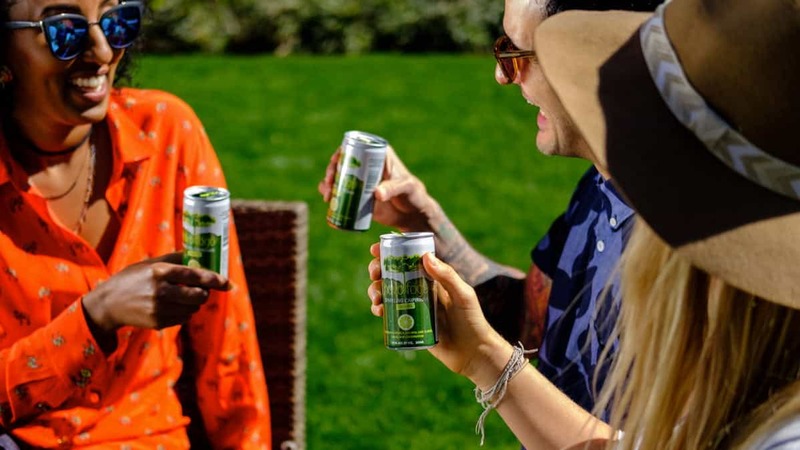 Let’s face it, cans are king when it comes to summertime portable potables. Half the places you go (beaches, pools, et cetera) don’t allow glass and, well, you’d frankly just look like an alcoholic if you pulled out a plastic handle of Old Crow at the city pool. Adult canned drinks, though, are versatile. You can throw them in a cooler and when you’re done you crush’em and recycle them. Go in with weight, come out feeling great. The majority of what comes in cans, though, is beer. While there is nothing wrong with beer, sometimes you want something a little different. There are hard sodas and hard seltzers, but even then, sometimes you’re still left wanting more. Thankfully, a number of companies have put out ready-to-drink products over the last few years to assuage that need for portable booze. From wine to rye, there’s a little bit for everyone. Check out some of our favorites below. If you missed out on the cachaça rage that enveloped everyone around the time of the Olympics last year, never fear, you still have time to jump on the train. 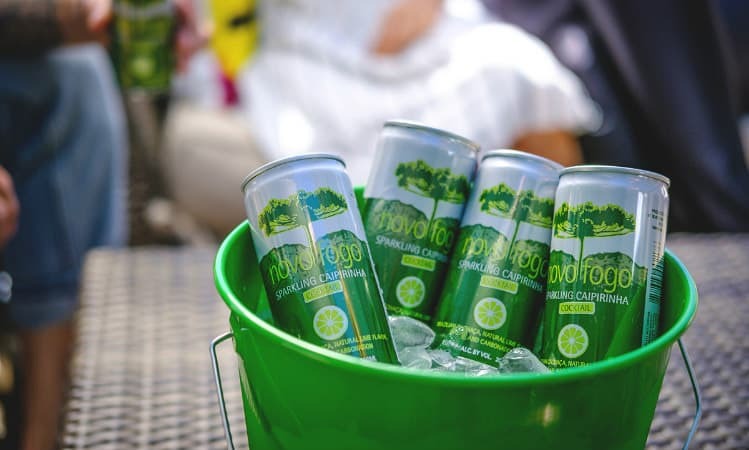 Novo Fogo Cachaça has taken the signature drink of Brazil and put it in canned form, adding a little carbonation along the way. The result is a fresh and refreshing 11.1% ABV cocktail that you can drink all afternoon long..